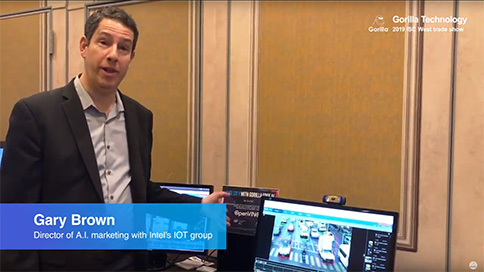 Intel and Gorilla displaying and talking about our edge AI video analytics solution, IVAR. Gorilla is part of Intel's booth this year at CES in Las Vegas. Gorilla is highlighting a 100-150% performance improvement, a truly huge processing breakthrough we achieved which allows more analytic channels. It's really great to see so many technologies together in one place and be able to talk to so many people about what's going on and what could be. 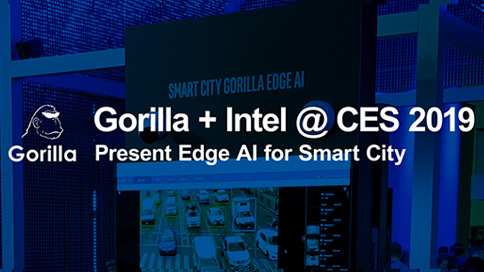 Gorilla partners with Intel to demonstrate deep learning-based video surveillance solution at Intel AI Day 2017. 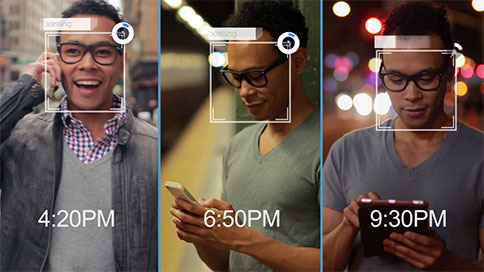 Gorilla partners with IEI and QNAP at WCIT 2017 to demonstrate facial recognition and targeted advertising for retail businesses. 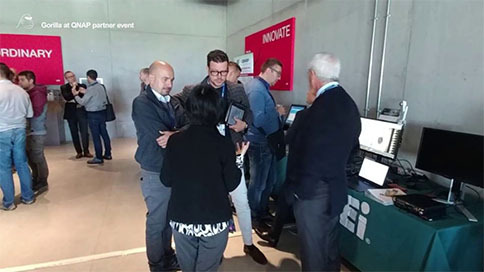 Gorilla demonstrates Smart Surveillance and Smart Retail Solution at QNAP's partner conference in Venice. 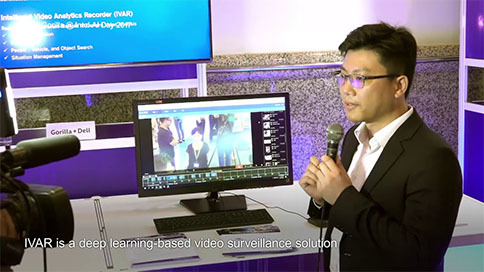 The collaboration shows Gorilla's video analytics on IVS-300 Embedded PC extracting actionable information for security and commercial purposes. 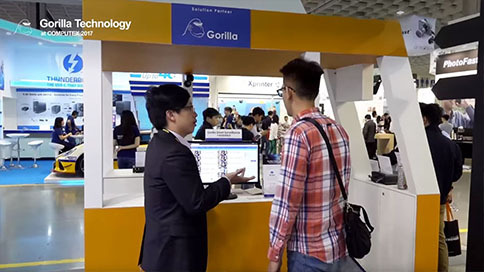 Gorilla Technology participated in this year's WCIT event in Taiwan showcasing its facial recognition technology in co-operation with event organizers. 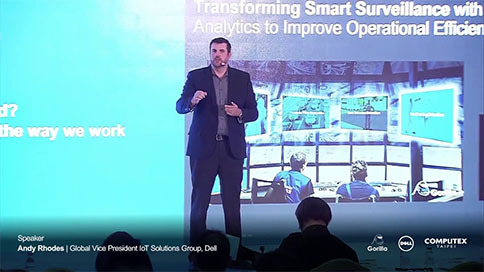 Gorilla Technology showcases Smart Surveillance Solution's office and commercial building applications on Dell IoT Edge Computing at the Dell Technology Forum. 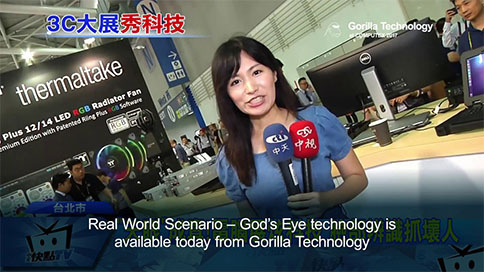 Gorilla Technology is interviewed by CTI News for their facial recognition Smart Surveillance. 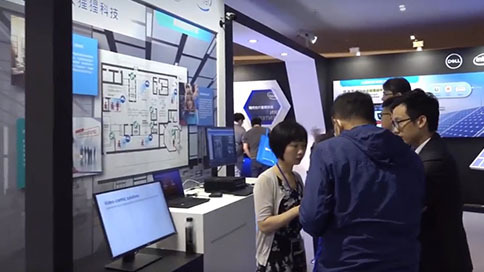 A video tour of Gorilla Technology's COMPUTEX 2017 booths. 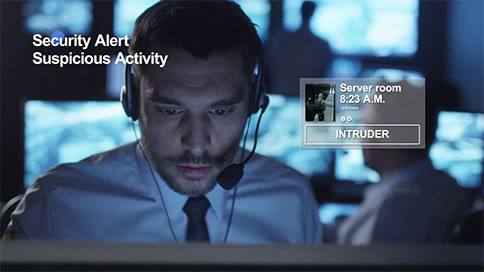 View our Smart Surveillance solution at Dell's M0130 booth and Smart Patrol at Sintrones K0602 booth. 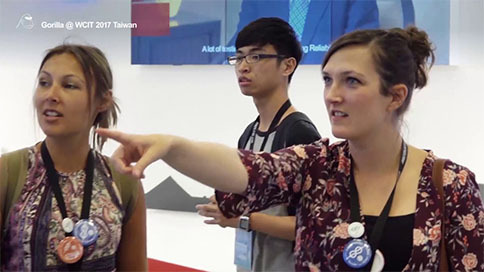 Gorilla Smart Patrol applies surveillance and analytics to the Xindian River, Taipei Environmental Protection Monitoring System. 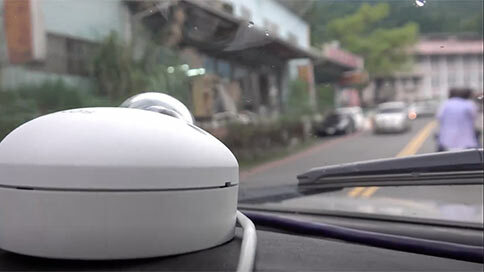 Mobile camera data collection to prevent crime. 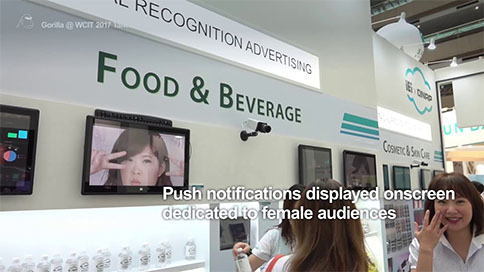 Gorilla Technology's Smart Surveillance Intelligent Video Analytics Recorder provides real-time video analytics, monitoring, and video IoT platform management. 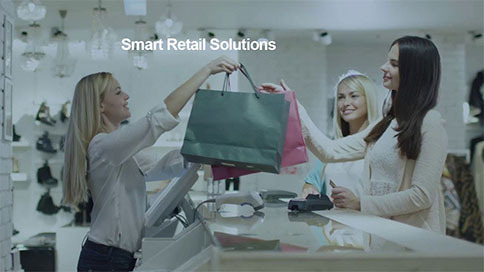 Gorilla Technology introduces solutions for Smart Retail. The best way to use analytics in your store, how business intelligence brings value to brick-and-mortar stores, and the methods to understand your customer better.